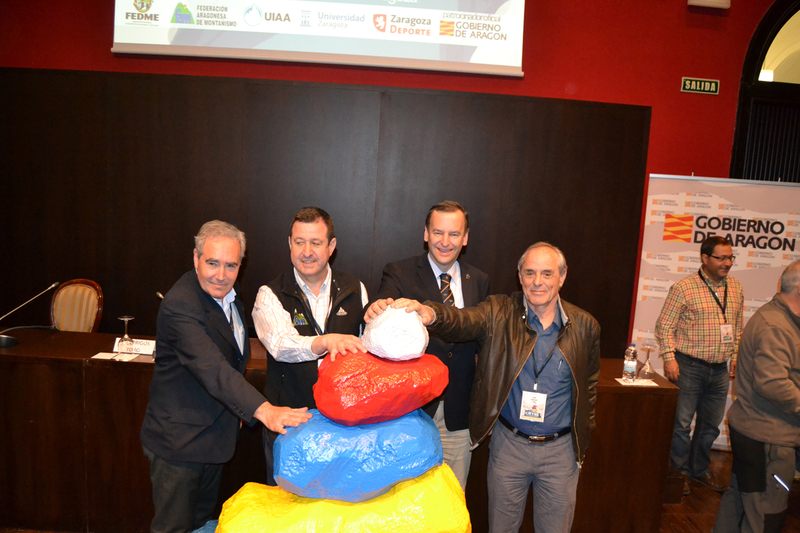 The auditorium of the University of Zaragoza is today and throughout the weekend the international reference space to discuss the challenges of mountaineering in the XXI century. 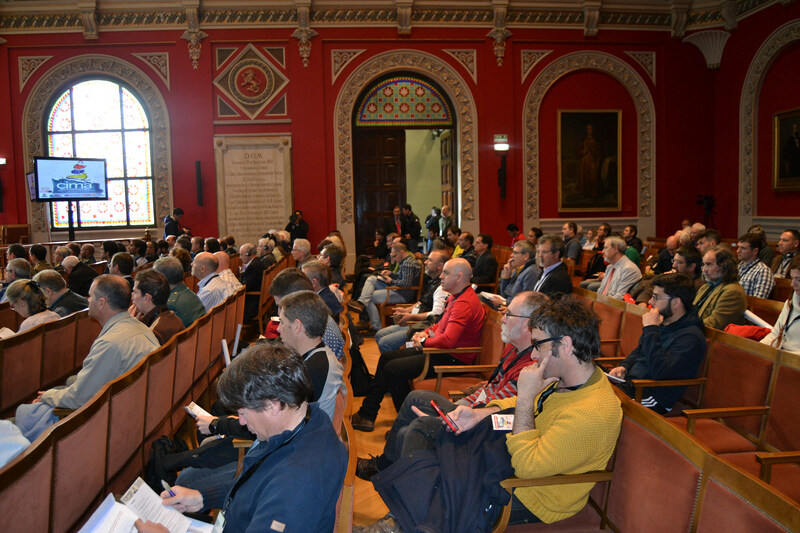 Seventy speakers from various corners of the planet, 54 communications and more than 300 attendees participating in CIMA, International Congress of the Mountain, organized by the Spanish Federation of Mountaineering and Climbing (FEDME) together with the Aragonese Mountaineering Federation (FAM ) in collaboration with the Government of Aragon and the University of Zaragoza. 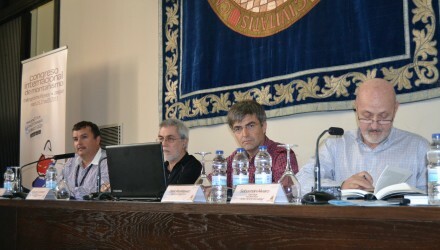 The Minister stressed the role of the mountaineering in the Aragonese economy, amounting to 8%, “a high percentage”. He also stressed that Aragon has a forest cover of 60% and that there are mechanisms balance between development and conservation of the natural environment “that would be a mistake to ignore them in the short term.” Also, Bono has also affected the weight of active tourism in our community. The Counselor also thanked “the invaluable work of the Civil Guard” -present also in the actors in the rescues and helps mountaineers. The opening ceremony was attended by the Dutch Frits Vrijandt, president of the International Union of Associations of Mountaineering (UIAA). Frits Vrijandt has referred a mountain athletes as “one big family that extends throughout the world, such is the camaraderie between them.” For the president of the UIAA Mountaineering objective is “to enjoy the beauty of the mountains, environmentally sustainable and safe for the mountaineer way.” To do consider vital “creating more protected mountain areas, which does not mean closing to the public, but to create an awareness of respect for the environment that allows for these activities carefully.” It has also highlighted the importance of educating youth “to be in contact with nature in these environmental values ​​and norms of self-protection”. 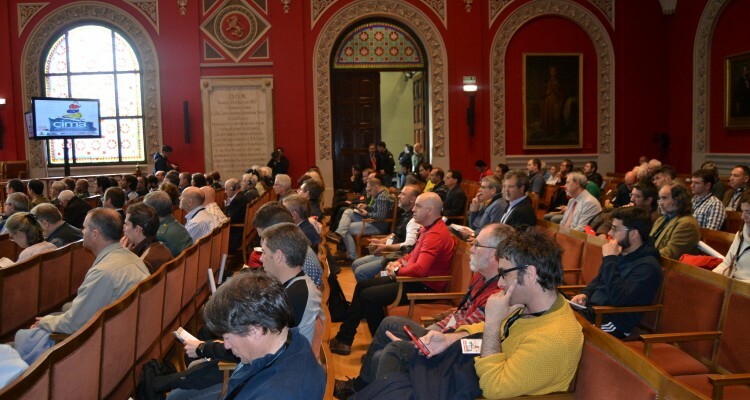 For his part, President of the FEDME, Joan Garrigós, has indicated that the purpose of this conference should be “addressing the challenges of mountaineering in the XXI century and find the way forward”. 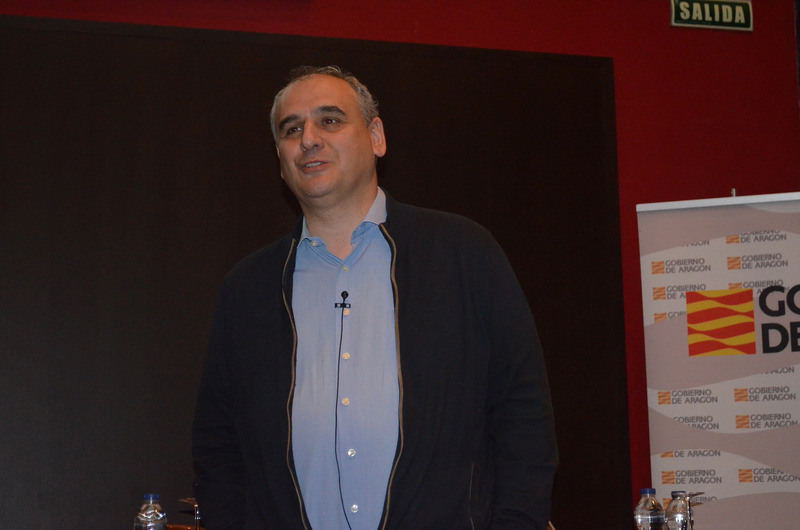 “Institutions, clubs and associations have an obligation to catch up because society is changing very fast. We have to meet the needs of our members and federated with the maximum safety and the highest technical level, “said Catalan. He also reminded the aspiration of some forms of competition like climbing and backcountry skiing to be considered Olympic. The presidents of these international federations are present in CIMA, along with other groups, and debate these days about these issues. Meanwhile, Luis Masgrau, president of the Aragonese Mountaineering Federation, thanked the support of the authorities and Congress has justified this congress because “the mountain has changed a lot in recent decades and we must adapt to these challenges. 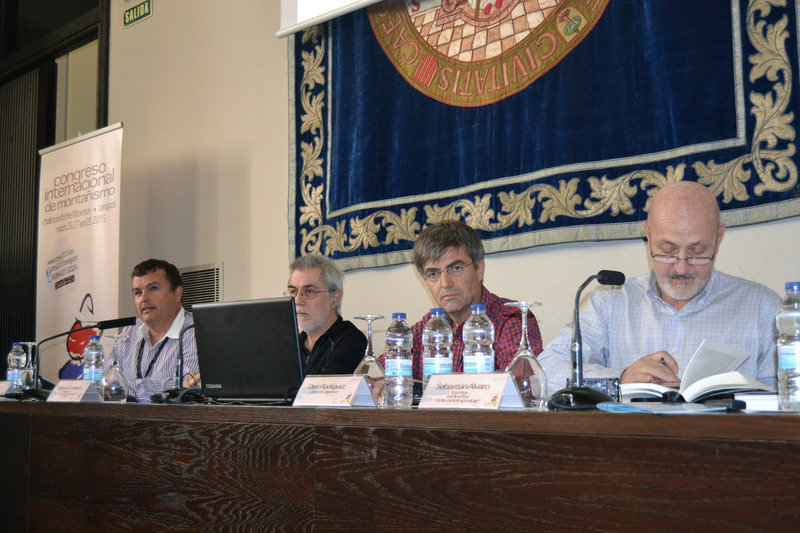 “The Barbastro predicts that given the level of the speakers and the content of the conference” this conference will be a milestone and a reference for international mountaineering “. 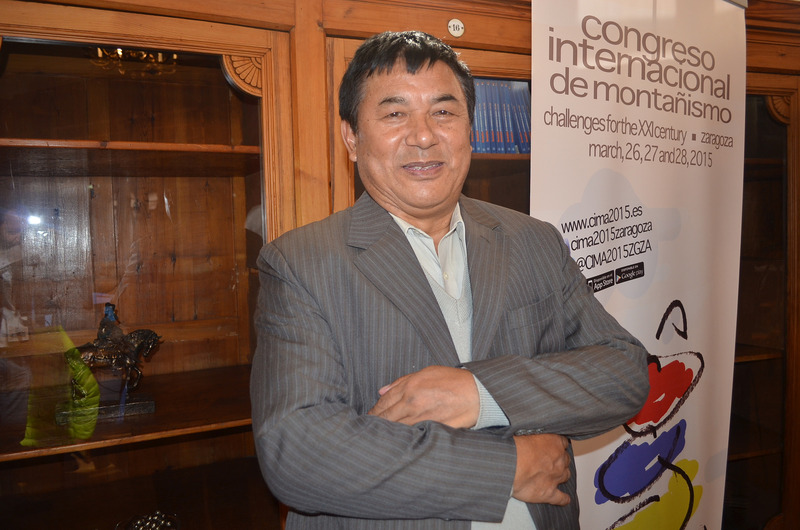 CIMA he also serves executive committee of the UIAA, the International Federation of mountain climbing and prepare the strategy throughout the year in all mountain sports. This is the first time that an appointment to the highest international federal level saturates in Aragón. For two days, the senior management of the federation will establish lines of action that must be adopted at the general meeting to be held later this year in Seoul. The day morning ended with three parallel roundtables about competing in mountain sports, hiking between tradition and modernity, and organizations active in the mountains. In the afternoon, continue communications and will focus on mountaineering and society, security, mountaineering as a sport, nature conservation and contributions to rural development. CIMA The first session will culminate with the screening of the film “Valley Uprising ‘, voted Best Film of Bilbao Mendi Film Festival Audience Award. This festival, reference mountain films, will celebrate its eighth edition in Bilbao from 11 to 20 December 2015. CIMA morning continues with a lecture on the evolution of mountain races, Olympism in mountain sports, new materials and products for mountaineering, health and safety issues, and its relationship with society.